Like most Gmail users, you are probably under-using Google Contacts. You just never think to go there! 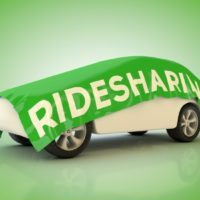 To the rescue is Wizy.io. 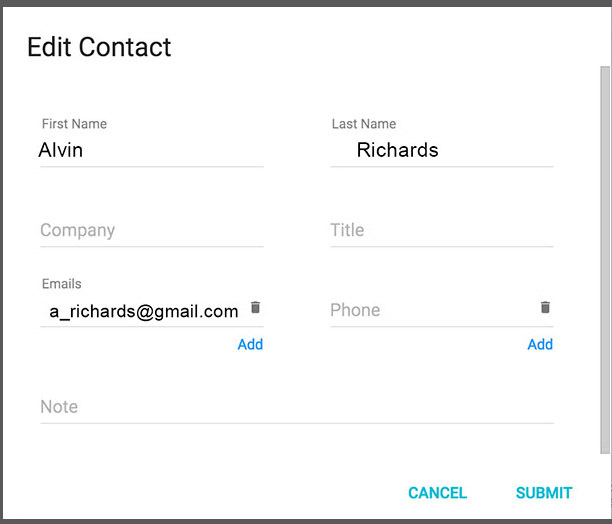 The Chrome extension makes Google Contacts more accessible. It opens a sidebar inside your Gmail that lets you do a host of tasks. 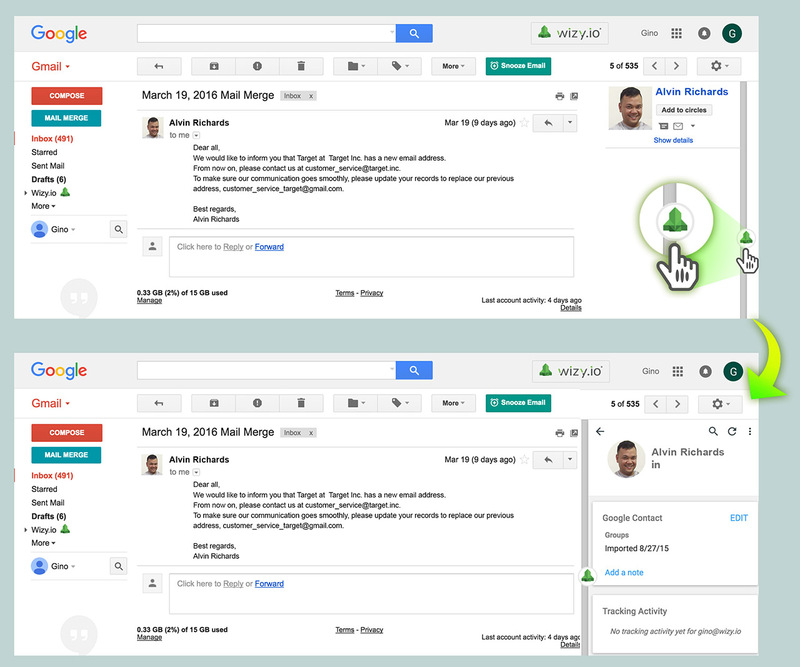 With an email open, click on the green rocket to the far right of your Gmail. This will open the sidebar. You will find links to the social media accounts of the person you are emailing. You will also get a list of his tracking activity. You can edit your email recipient’s Google Contacts details inside this sidebar. Click on the Edit button, and you will get a window where you can update contact details. Click Add to Groups so you can organize the contact into one of the existing groups in your Google Contacts. You can also create a new group. 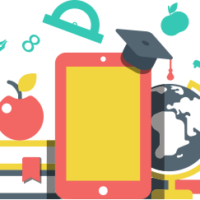 Want to write important details about your contact? Click Add a Note. When you are done writing, click your mouse outside the sidebar to save this note. Start optimizing your Google Contacts. Try Wizy.io right now. You will be sending an average of 40 emails per day this year, says technology research firm Radicati. 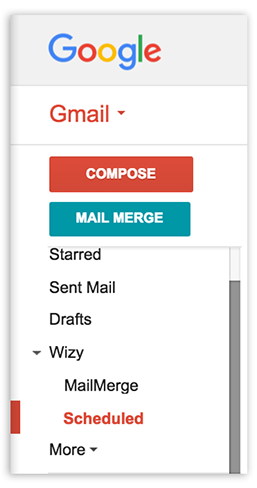 An easy way to keep an eye on all of them is by using the Set Reminder button that Wizy.io puts inside your Gmail. A reminder is an email that will be sent to you, based on a few simple conditions that you set down. For example, you can tell the application to let you know if your email has not been replied to two days after you send it. After you have written your email, before you hit Send, first click on Set Reminder. You will see a menu. Tell the app to remind you if your email is not opened, if it doesn’t get a reply, or regardless of these factors. You can also write a note to yourself about the reminder. The menu proposes six time choices: in 1 hour, in 2 hours, tomorrow at 8 a.m., tomorrow at 3 p.m., in 2 days, or in 1 week. You will get a Reminder after this time elapses. You can also set your own time. As soon as you have done this, a note will appear at the bottom of your compose box, telling you when the reminder has been set for. Send your email. Need further confirmation that a reminder will be sent to you? Open the sent email. Hover over the clock icon on the upper right corner of the message. A tool tip will let you know when you get your reminder. If you are going to use this function with Send Later, remember to set your reminder first before scheduling your email. Stay on top of all the emails you send. Try Wizy.io right now. Register to get early access to our beta! How to Schedule Email to Be Sent Later with Gmail? You write an email late at night, but you don’t want to send it just then. It may just get buried in the pile of other emails that will arrive after it. Besides you don’t want your contact knowing that you have been doing catch-up work at 2 a.m. The Send Later button that Wizy.io puts in your Gmail as you compose your email will solve the problem for you. Click on the button, and you will find a menu with five pre-selected times: in 1 hour, in 2, in 3, tomorrow at 8 a.m., or tomorrow at 3 p.m. If none of these suit you, choose “At my specified time.” The time zone is automatically set to the timezone of your Chrome browser, but you can change this if you want. Set the day and the time you want your email to arrive in your contact’s inbox, and you are all set. What do you do in case you change your mind? If you want to reschedule the email, or you don’t want to send it anymore, go to the Scheduled Mail label in the menu sidebar on the left of your Gmail. Click on it, and find a list of all the emails you have scheduled. When you click on a scheduled email, you will see a yellow bar running on top of it. Click on Reschedule to change the time it arrives in your contact’s inbox. Click Cancel if you don’t want to send the email anymore. Get your emails arriving exactly when you want them to! 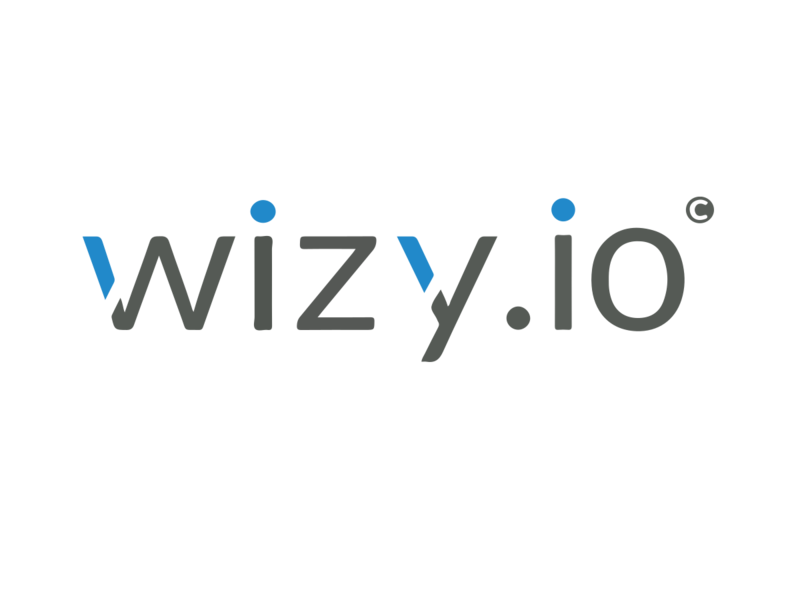 Try Wizy.io right now.